My name is Trevor Fernandez. I am looking into making a band and literally just stick to Prince and Madonna songs and possibly do tributes in the future. Right now it is just for fun, but I do go out to karaoke for practice on stage and see what I can work on while I am up there. I am not really sure where to start, so maybe this is where I may start, just by looking for members to create a band. I am only singing right now, but I do play the guitar and I am still learning it. I started singing since October of 2017 and I started playing the guitar in 2010, but still learning it and trying to get back into playing. 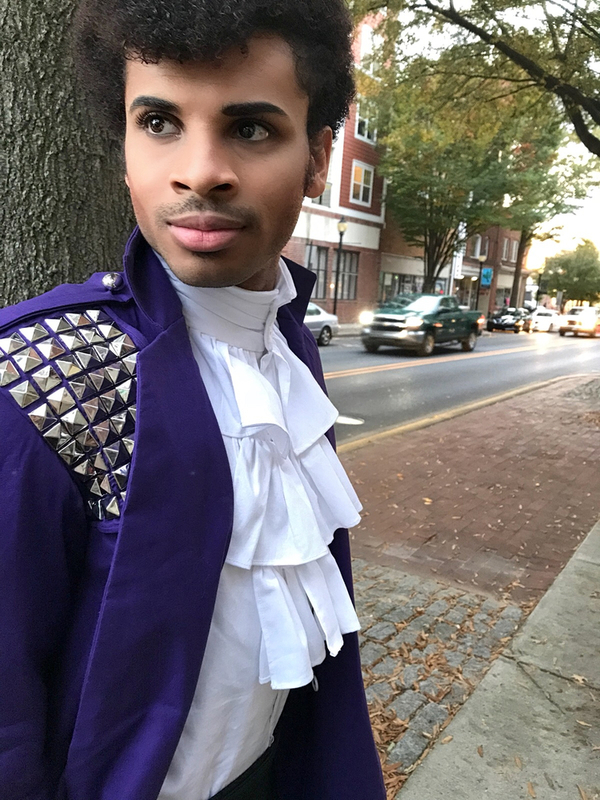 Also, maybe someone can guide me on a better way to start when I start seeing people who are interested in starting a Prince tribute band with me. My favorite songs by Prince are Let’s Go Crazy, I Would Die 4 U, U Got The Look, I Wanna Be Your Lover, Computer Blue, The Beautiful One’s, Thieves in the Temple, Purple Rain, 1999, Little Red Corvette, and more. Also I would do tributes for Madonna and hopefully maybe be a guitarist for her if somebody would do a cover/tribute for her. Prince and Madonna, pretty much it because of their style and fashion value and kind of music. 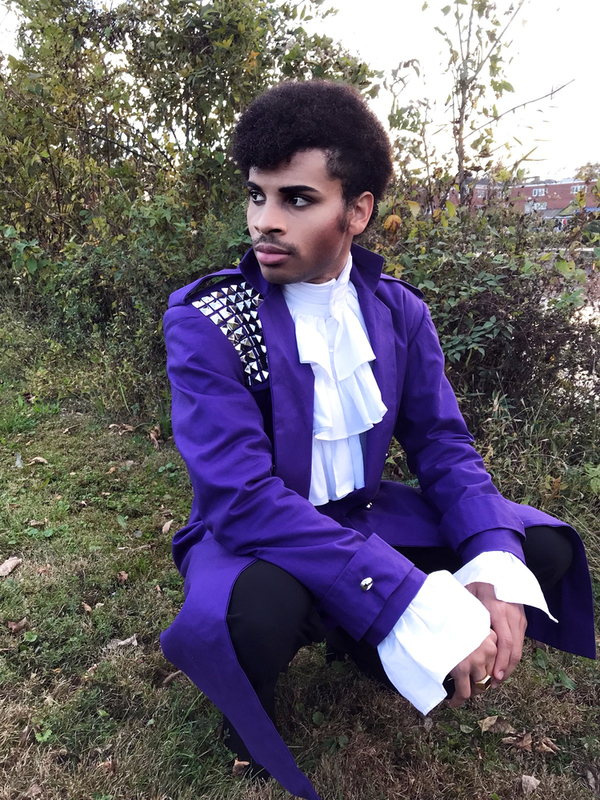 I do not have any members right now, like I said I am just trying to start a Prince Tribute band.